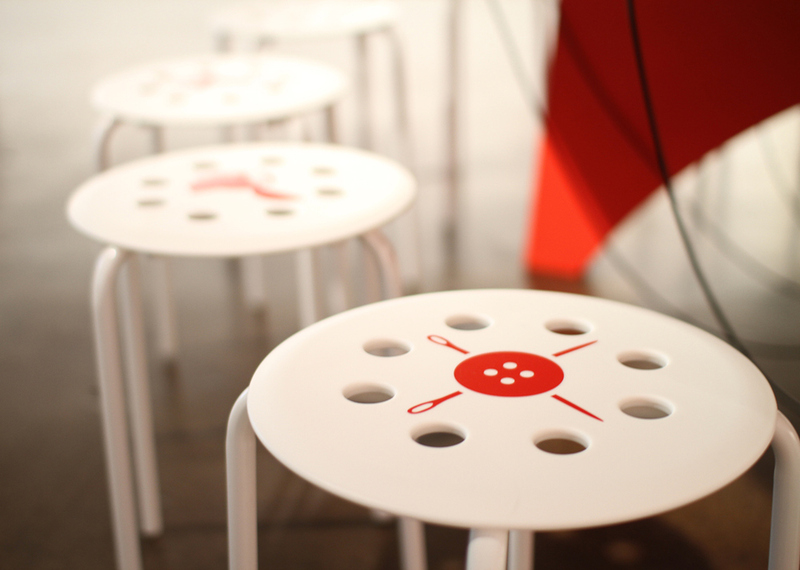 Exhibition and brand identity design for MFA Design as Entrepreneur 2012 thesis forum. The role of graphic designer is constantly changing, very often we have to reach to other disciplines in order to solve a design problem. This constant crossing of disciplines was the inspiration for this branding project. 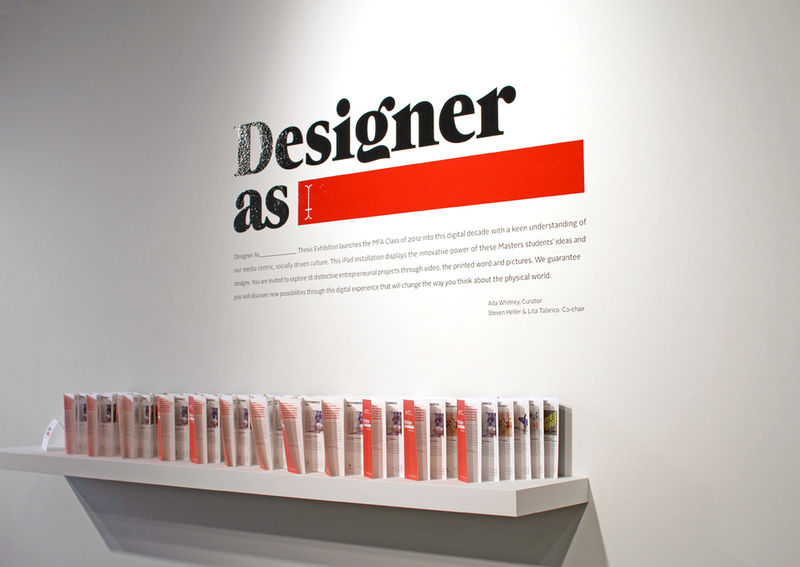 Designer As________ was the concept behind MFA Designer as Entrepreneur 2012 thesis forum. We created a system of custom iconography that best represent the disciplines each student played in developing their final thesis. Then carried it out across print, web, iPad App and final exhibition that lasted 2 weeks at the School of Visual Arts Gallery in the month of May.